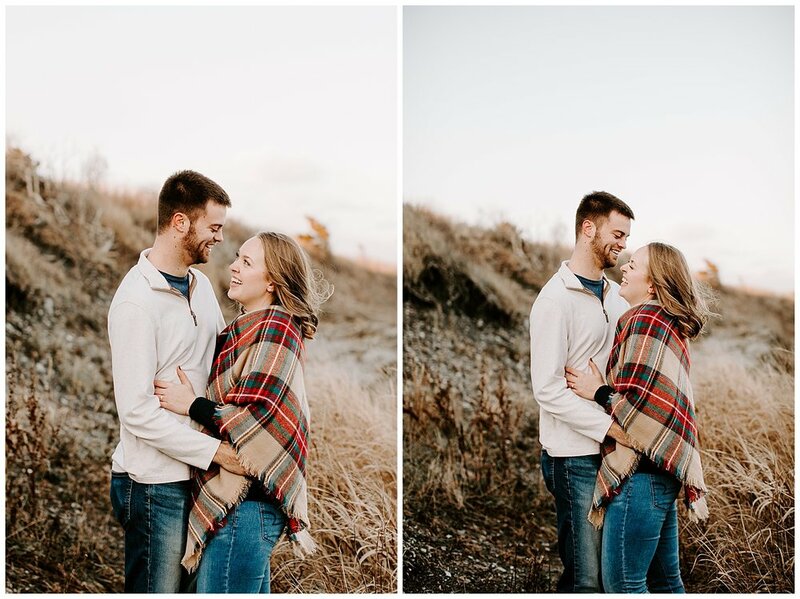 As wedding photographers, our hope is that being in front of the camera is never nerve-wracking and always a good time! 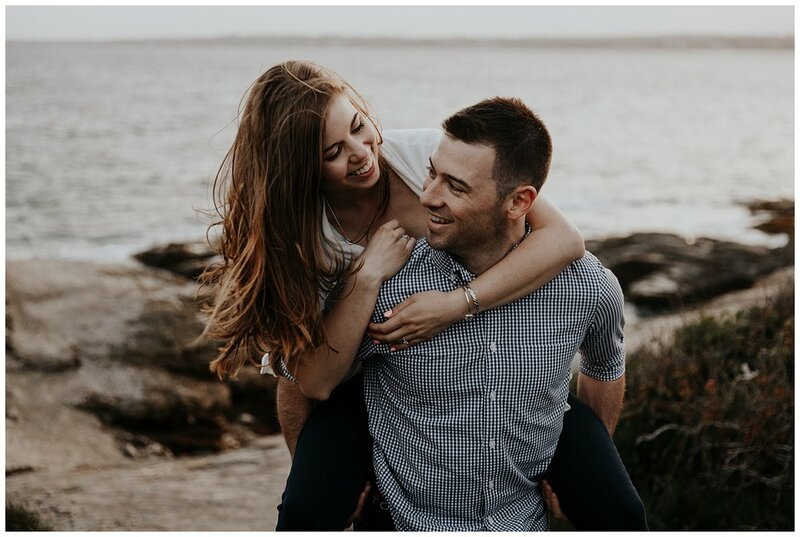 Dan and Sarah were able to keep cool and have a blast at their wedding engagement session at Fort Wetherill in Jamestown, Rhode Island. 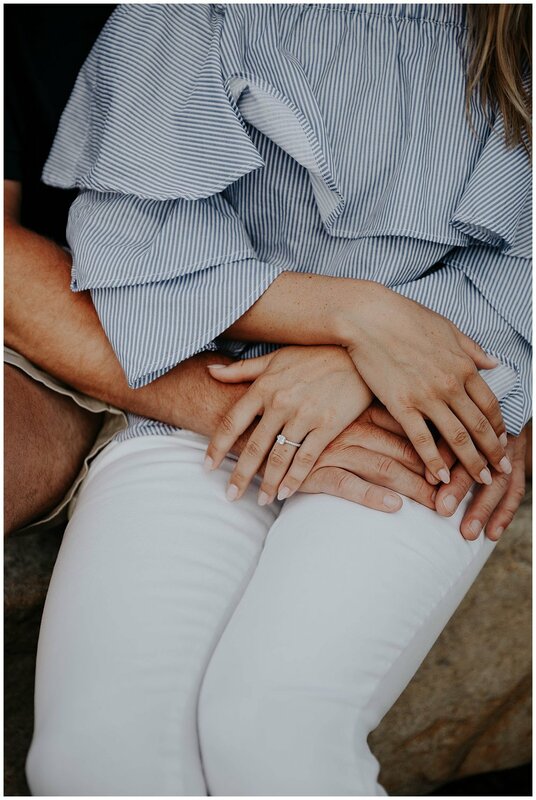 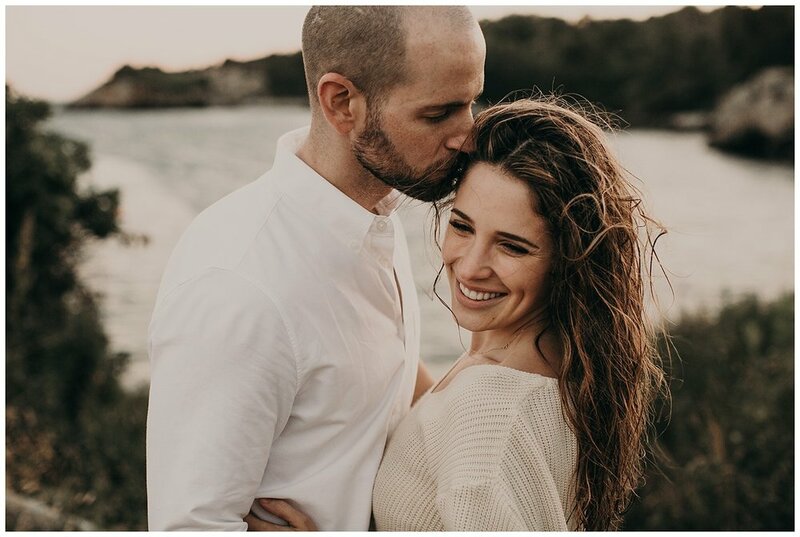 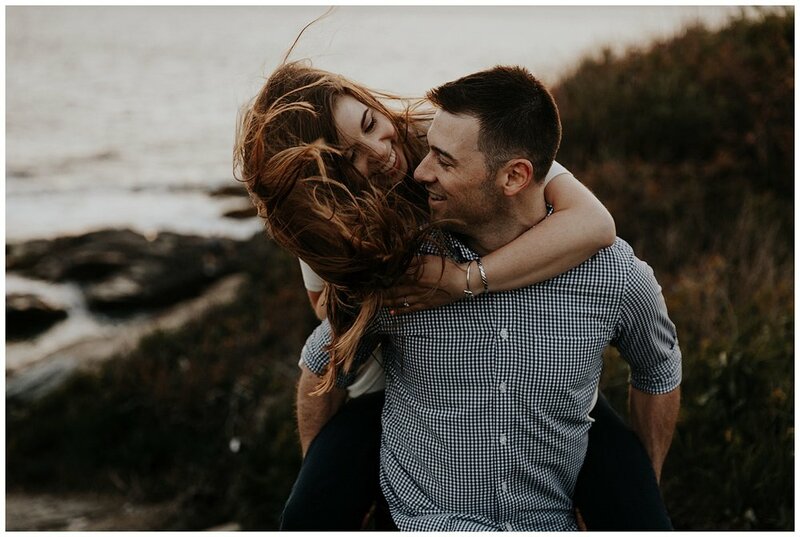 This relaxed, intimate park just outside of Newport, Rhode Island created the best atmosphere for an adventure with Sean, their wedding photographer. 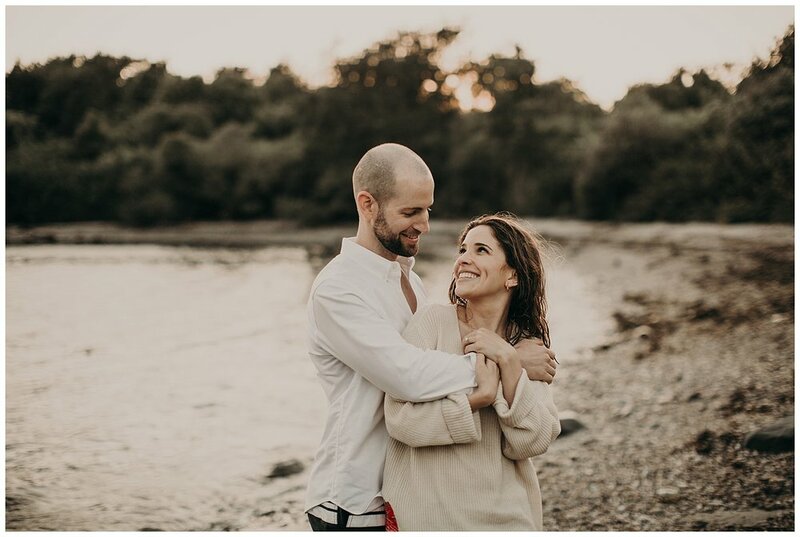 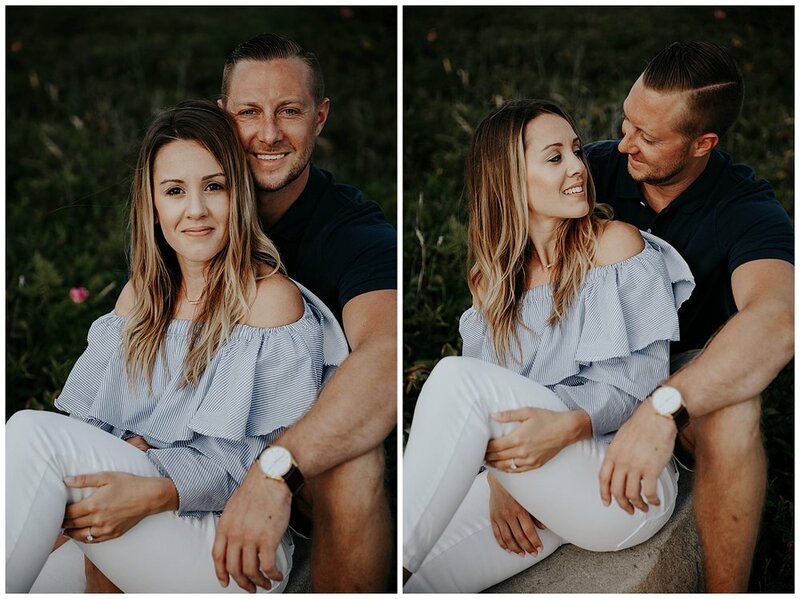 Between playful splashes in the water to cozying up in their towels, this couple was able to have a memorable time getting to know their wedding photographer, and they got some stunning photos as a result! 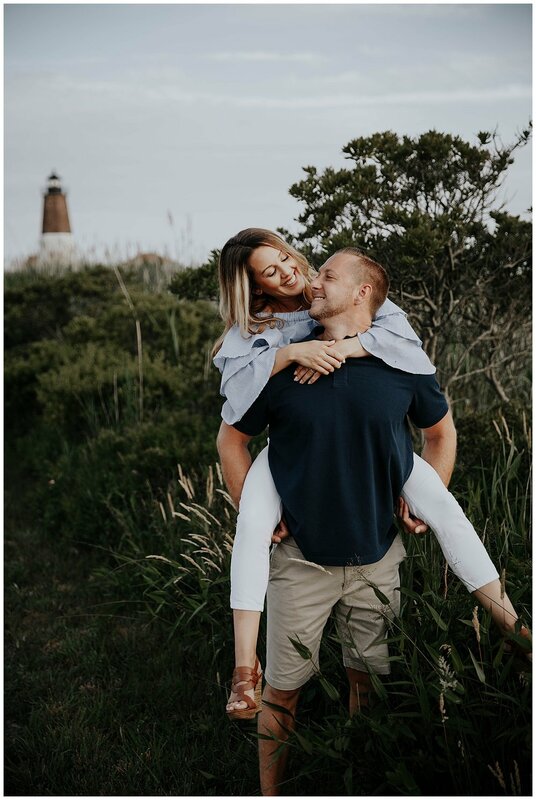 Stay tuned for their wedding photos and wedding highlight video shot at Glen Manor House in Portsmouth, Rhode Island!